Orlando Bloom Interview: “I don’t want to ever pass down my fears down to him…” Pirates – Salazar’s Revenge. 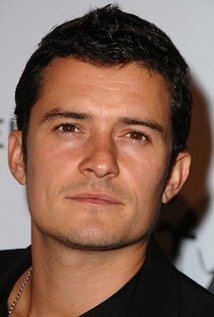 Orlando Bloom is noticeably affable and open throughout our chat today. In a simple dark t-shirt and jeans, his sallow warm complexion giving the impression of a Hollywood hunk half his 40 years. And his disarming, grounded nature belies his movie star credentials. Until the subject of ‘paddle-boarding’ comes into play. Bloom squirms in his seat. “Please, let’s not go down that road today, I’m just, yea…” says the actor, visibly alarmed.